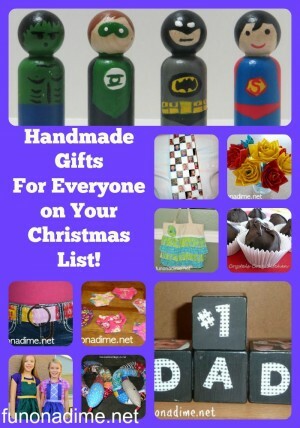 Christmas is quickly approaching and I am not near done with my Christmas gift making. TO be honest I haven’t even started yet which is shocking for me! This is one of my favorite go to gifts that is easy to whip up! Time to get crafting because I love making gifts for family and friends and I have to say Pinterest makes handmade gift giving so much easier. At the click of a button thousands of ideas are at your finger tips. 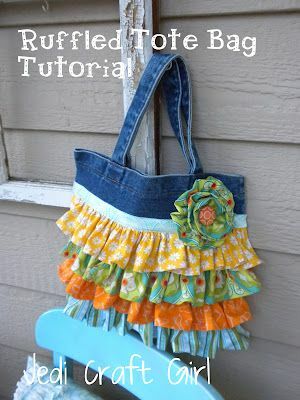 A while ago I came across this super cute ruffle bag tutorial on Jedi Craft Girl. My first thought was I have to make that and then I thought heck no I hate making ruffles that would take forever! 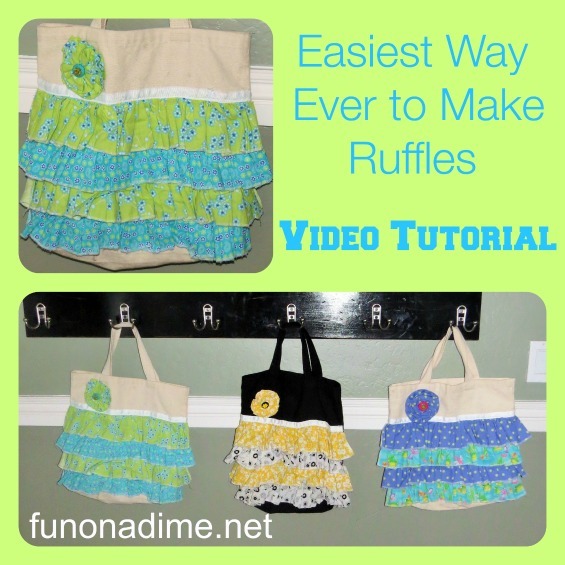 Lucky for you I have come across a super fabulous foolproof way to make ruffles a cinch. No extra attachments for your sewing machine required!! Trust me it is so good you will be mailing me chocolates in no time:) Watch and you will see….. I have made about a dozen of these bags since learning this technique. This is my go to present for girl birthday parties! 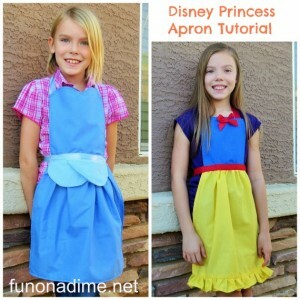 They are fast and fairly inexpensive to make!! 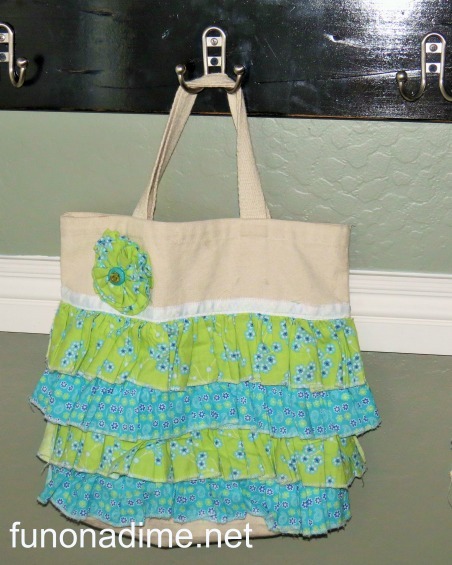 Check back next week for a another fun present idea for the little girl in your life using the ruffle technique. Trust me you won’t want to miss it!